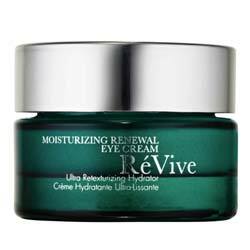 ReVive Moisturizing Renewal Eye Cream: Does this product really work? ReVive Moisturizing Renewal Eye Cream Review: Ingredients, Side Effects, Detailed Review And More. 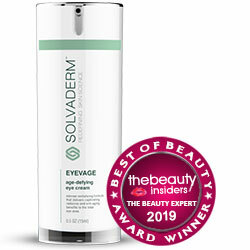 What Is ReVive Moisturizing Renewal Eye Cream? Révive was founded by Dr. Gregory Bays Brown in 1998 as an alternative to high risk surgical skin care treatments. 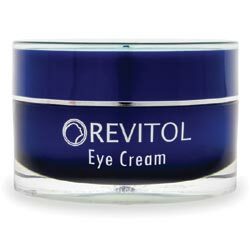 What Are The Ingredients In ReVive Moisturizing Renewal Eye Cream? Use RéVive Moisturizing Renewal Eye Cream with your morning and evening skin care regimens, always following a thorough cleansing and toning. For best results, use with other Avène products for complementary product benefits for your skin. RéVive Moisturizing Renewal Eye Cream is undoubtedly much too expensive than most other high end creams. For a hefty price tag, you should expect a formulation that will give you a powerful, impactful combination of ingredients capable of giving you short-term and longer-term improvements on skin around your eyes. Unfortunately, this products’ benefits are limited to the short-term.